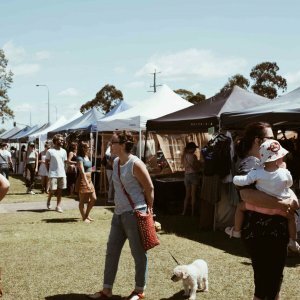 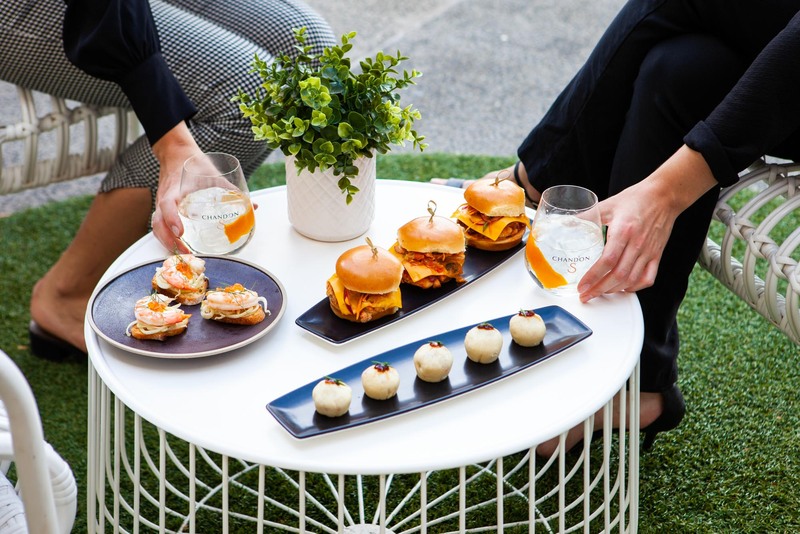 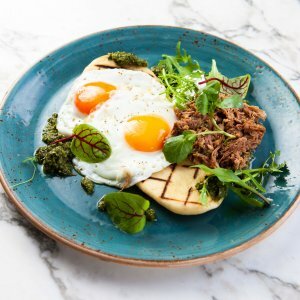 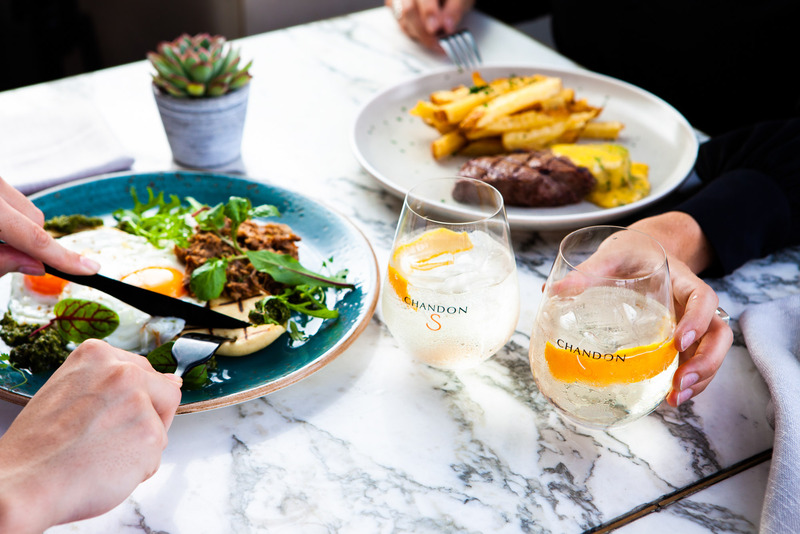 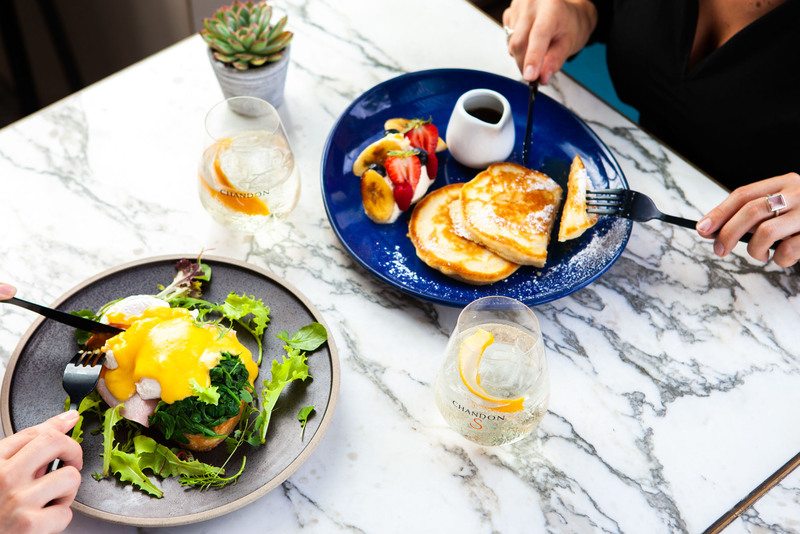 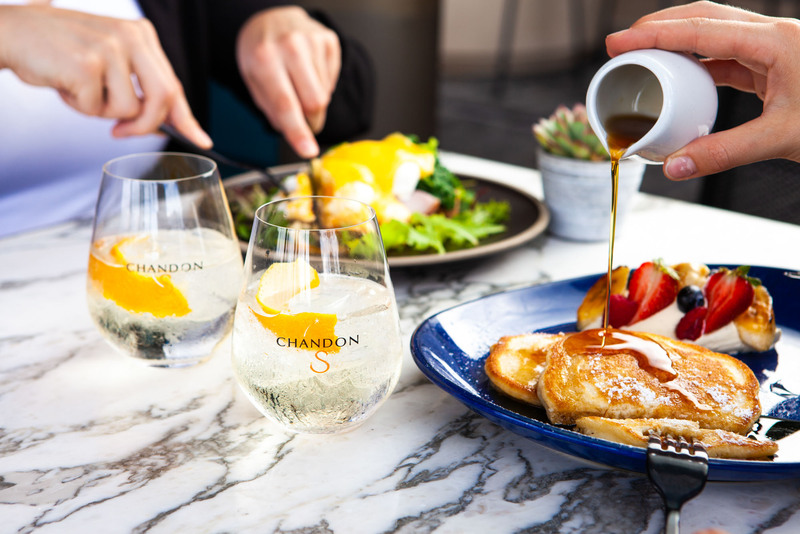 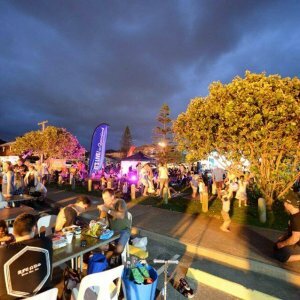 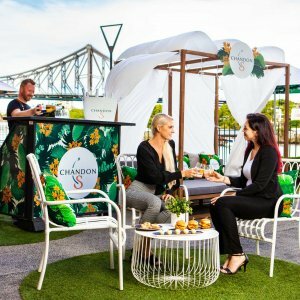 Brisbane’s iconic Customs House will launch its next pop-up partnership, celebrating all things zesty and refreshing with Chandon S, on Saturday 9 February. 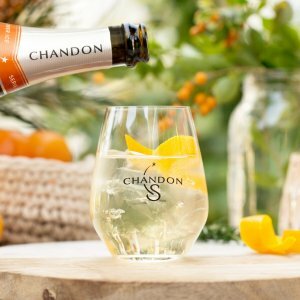 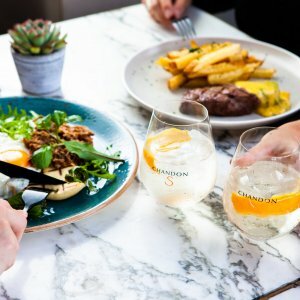 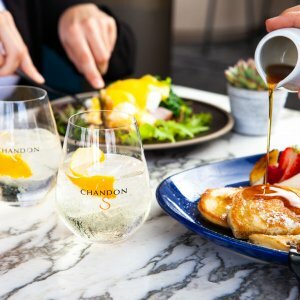 The latest offering from the Australian producer of sparkling wine Chandon S is a unique combination of sparkling wine and hand-blended orange bitters, yielding a pleasantly-spiced and citric sparkling perfectly suited to warm afternoons and evenings. 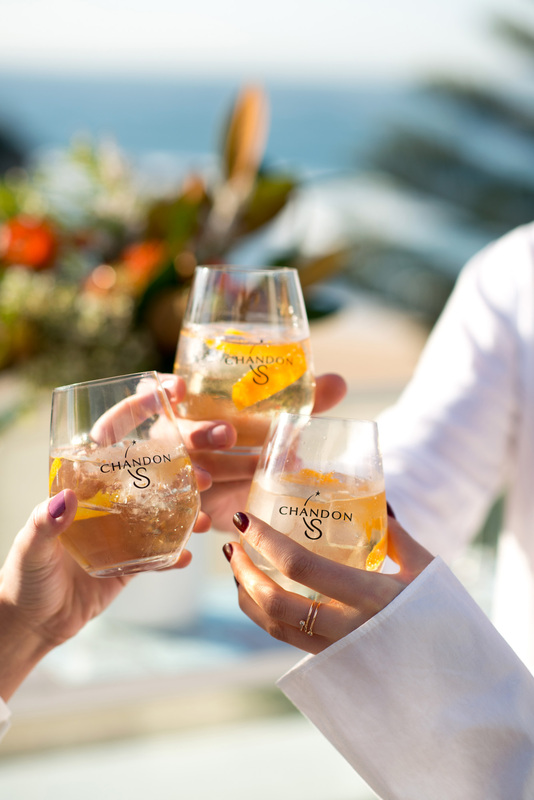 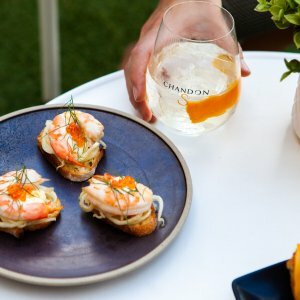 Chandon S is best served with ice and a twist of orange and is inspired by the Champagne cocktails that swept through garden parties in the 40s and 50s. 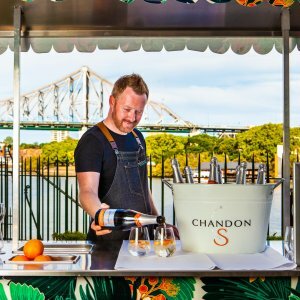 To make the most of this creation, Customs House is celebrating with a trio of sparkling activations to give guests the best of the Chandon S experience; the Sunset Cabana pop- up, S is for Sunday bottomless brunches and a Chandon S beverage package that can be enjoyed with restaurant Patina’s existing brunch menu. 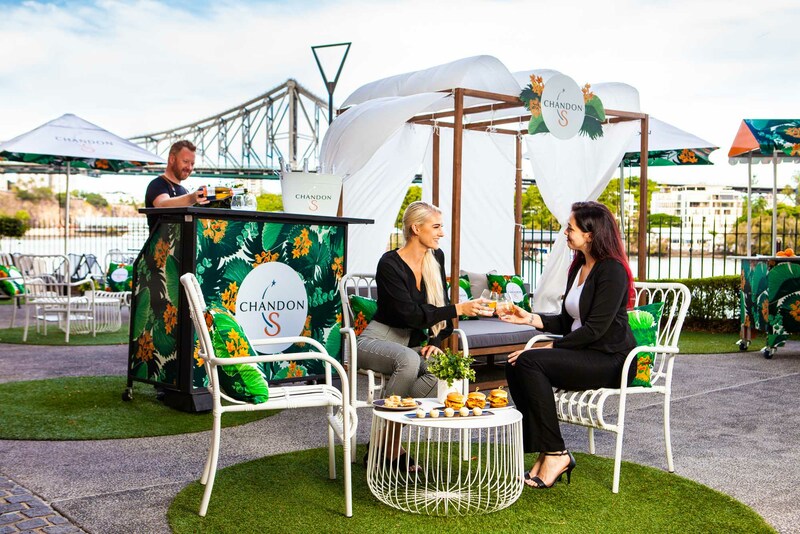 The Chandon S Sunset Cabana pop-up is the perfect riverside spot for sundown drinks, or stylish evenings spent enjoying a menu devised to echo the exotic, aromatic notes of Chandon S. With breezy cabanas swathed in white sails and plenty of greenery, the Sunset Cabana pop-up will have guests reminiscing (or dreaming) of Mediterranean beach clubs. 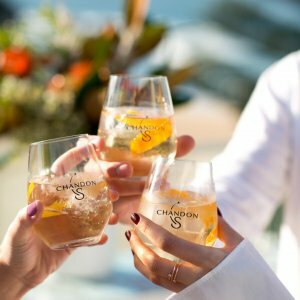 As well as Chandon S on ice, drinks at the Sunset Cabana include the best of Chandon’s range and a cocktail list packed with freshness and a tasteful dose of nostalgia. 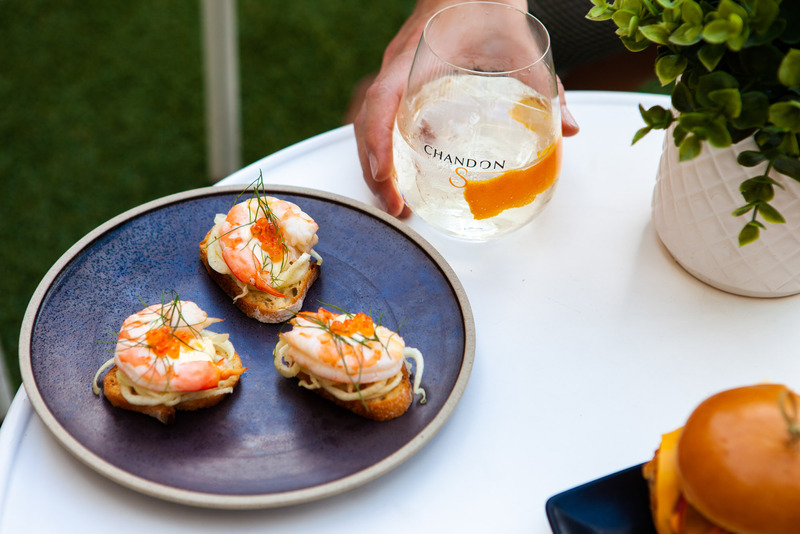 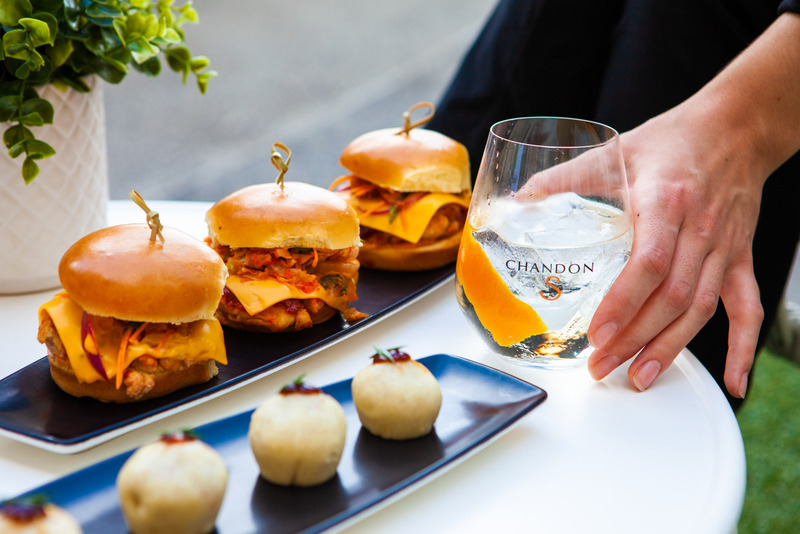 To pair with Chandon S fresh and spiced notes, the menu of small bites and snacks at the Sunset Cabana is perfect for late-summer snacking by the river. 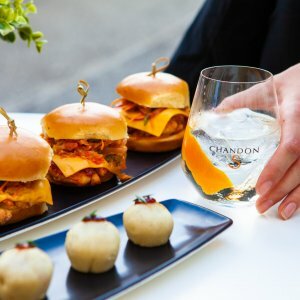 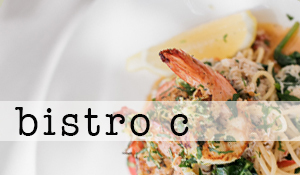 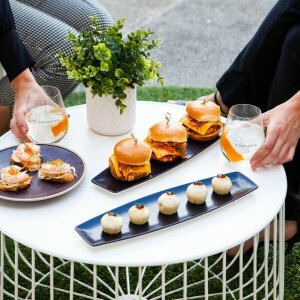 Featuring the likes of prawn bruschetta with fennel, lemon and aioli, mini steamed duck buns, and Korean fried chicken sliders. 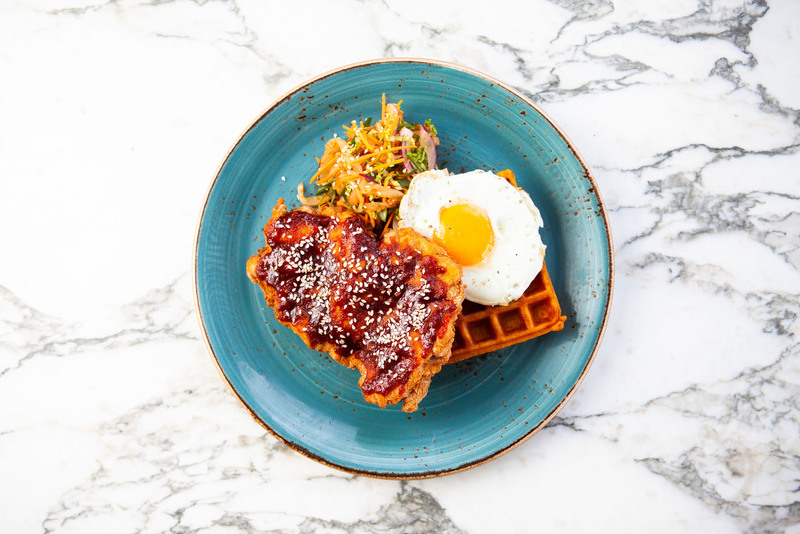 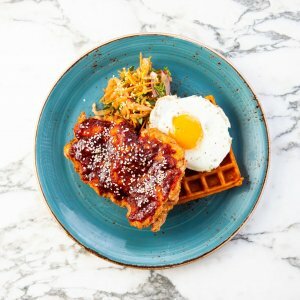 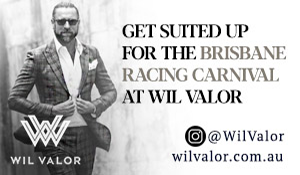 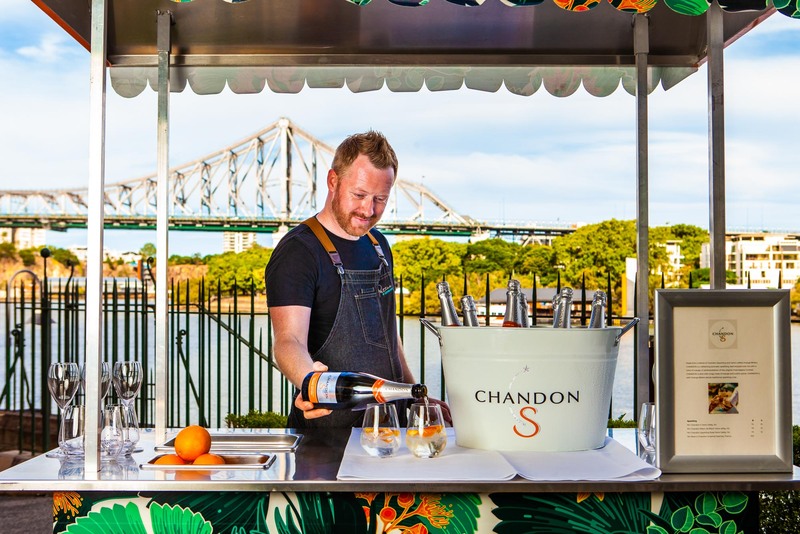 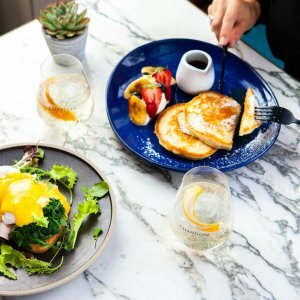 The Chandon S Sunset Cabana pop-up launches on Saturday 9 February and opens Thursday to Saturdays from 4pm and Sundays 12pm to 4pm, and S is for Sundays brunches run 9:30am to 3pm on Sundays, from 10 February. 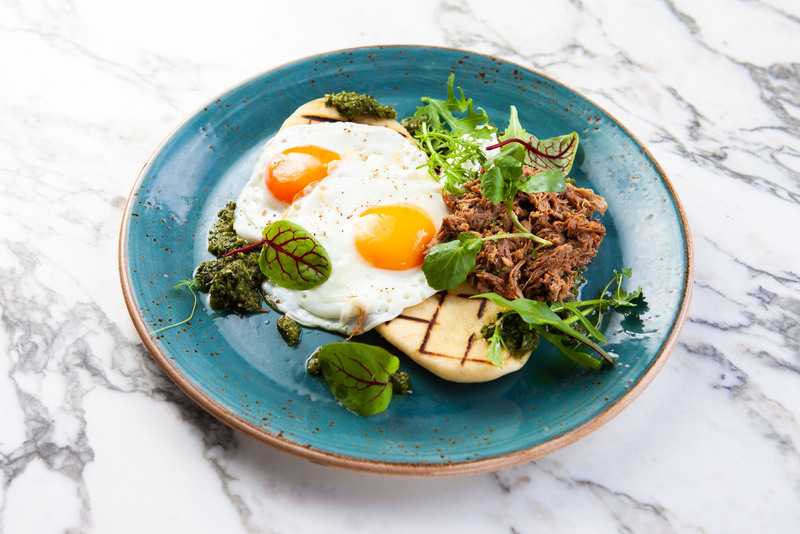 Readers also enjoyed this story about The Bavarian’s latest offering.